Welcome to ABC Dental Care! Our mission is to perform the highest quality of dentistry with attentive, caring service in a comfortable environment. Your satisfaction is our priority. Our friendly knowledgeable dentists and team members will help you achieve optimum oral health and ensure your visit here is a pleasant one. Our office is accepting new patients and we welcome you to come in. We take Walk-in Dental Emergencies. Just give us a call prior to coming in. We are a multilingual office conveniently located in west Edmonton and Windermere servicing the whole community. 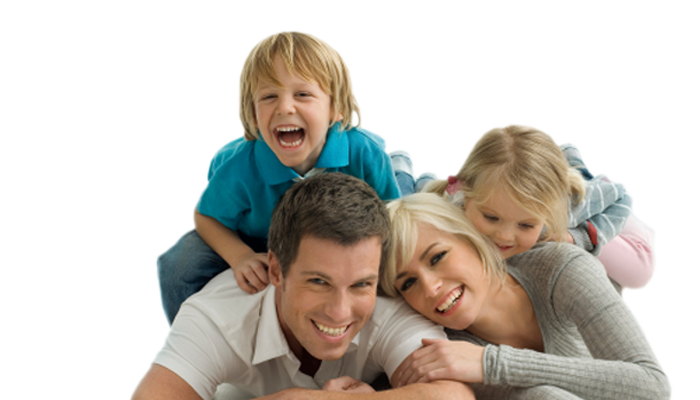 We offer comprehensive dental services for families and individuals of all ages, everything from basic exams and dental hygiene cleaning to cosmetic and orthodontic treatment. We are located near West Edmonton Mall at 18250 89 Ave, Edmonton in the Belmead Shopping Centre with ample free parking and in Windermere at 6287 Andrews Loop SW, Edmonton. Give us a call today. We at ABC Dental Care are a multilingual dentist office conveniently located in West Edmonton and Windermere servicing the whole community. Our services include teeth whitening, braces, myobrace and invisalign. Copyright © 2019 abcdentalcare.ca. All right reserved.